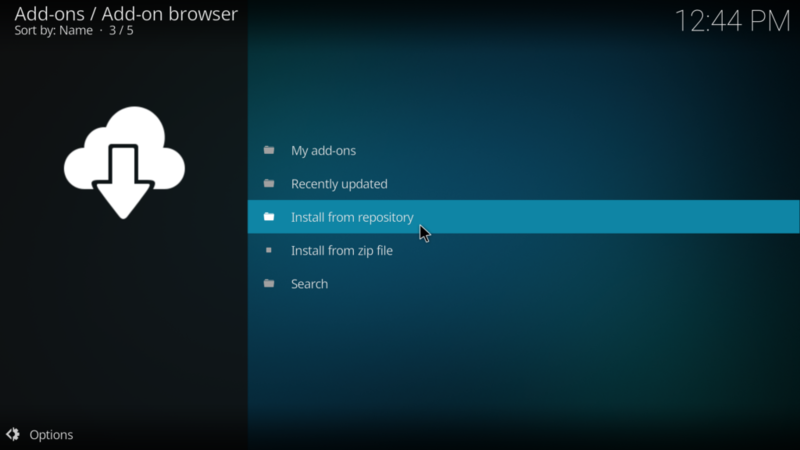 this add-on is shut down. 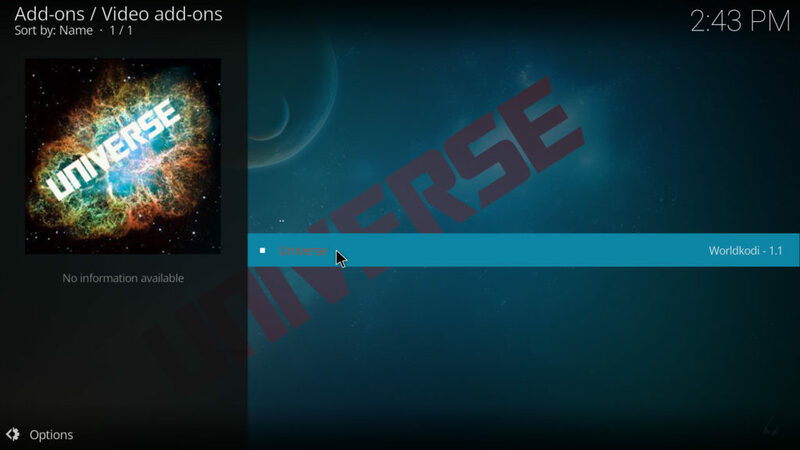 Universe Add-on for Kodi 17 Krypton this is a working add-on. 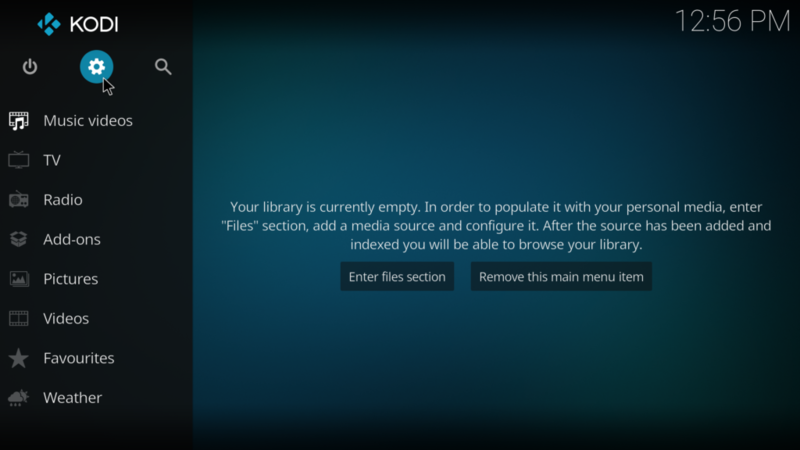 It has Movie Boxsets, HD Movies, Latest Movies, 3D Movies. 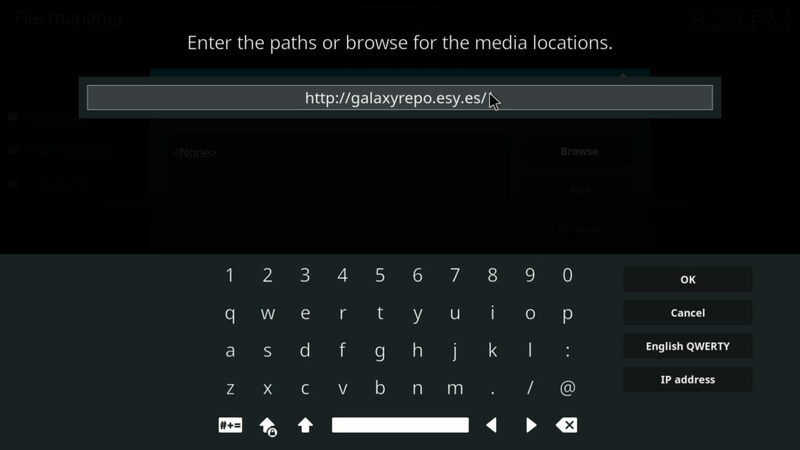 Kids Movies. 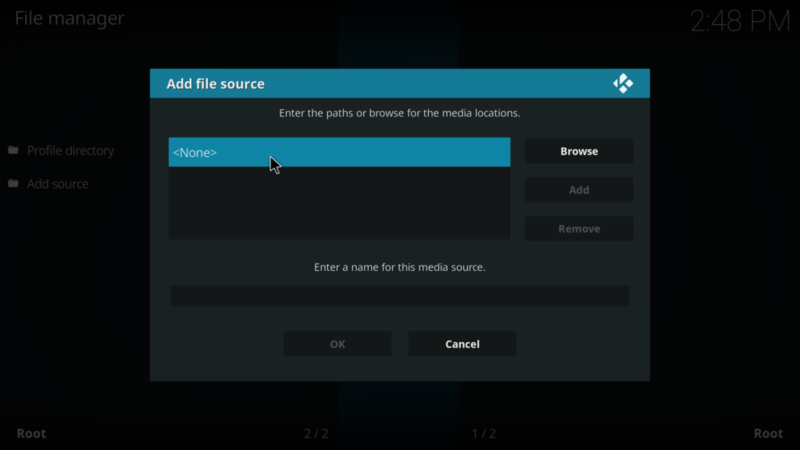 One click to Stream Movies. 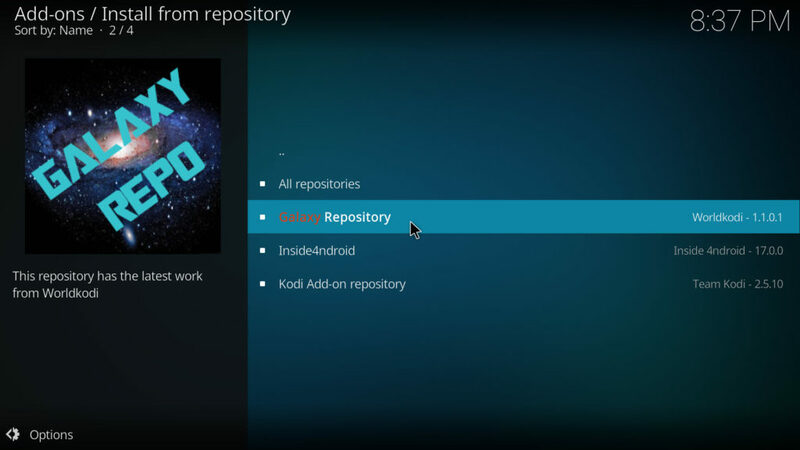 If you are tired of Kodi not working and want to learn more about Amazon FireStick and Fire TV click here. 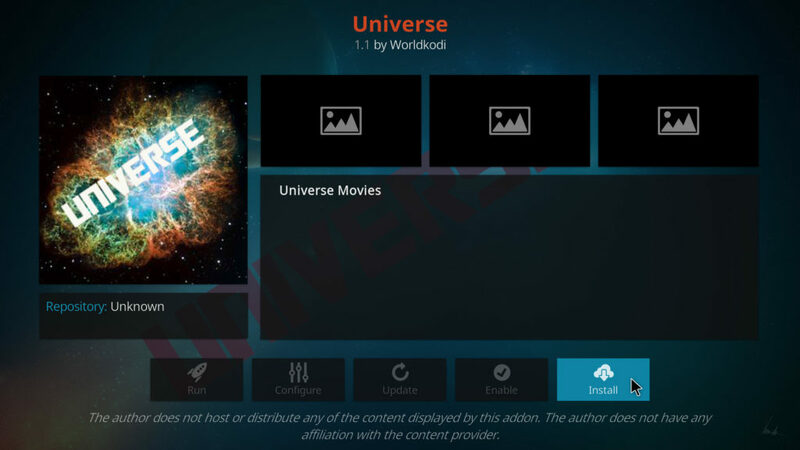 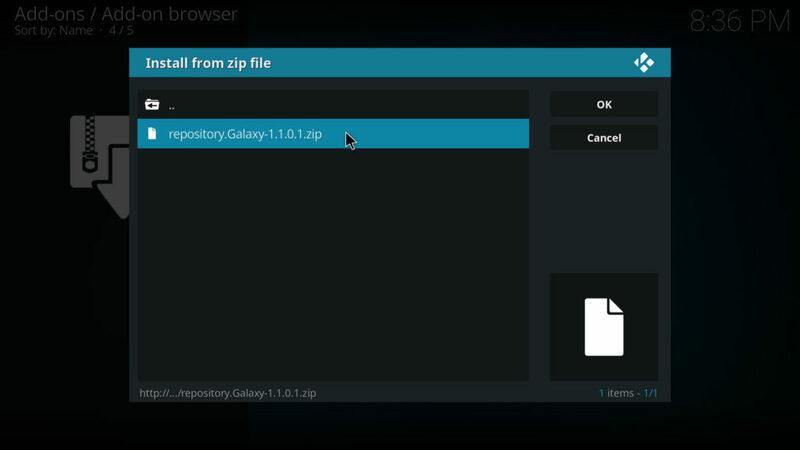 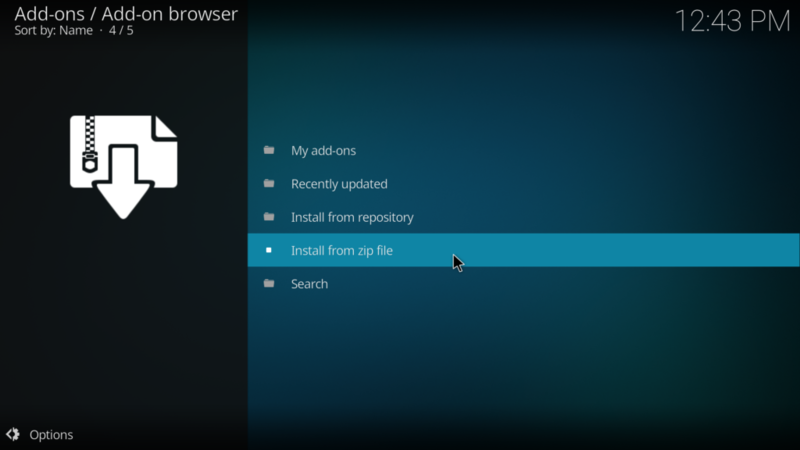 This is your step by step guide how to install Universe Add-on Kodi 17 Krypton. 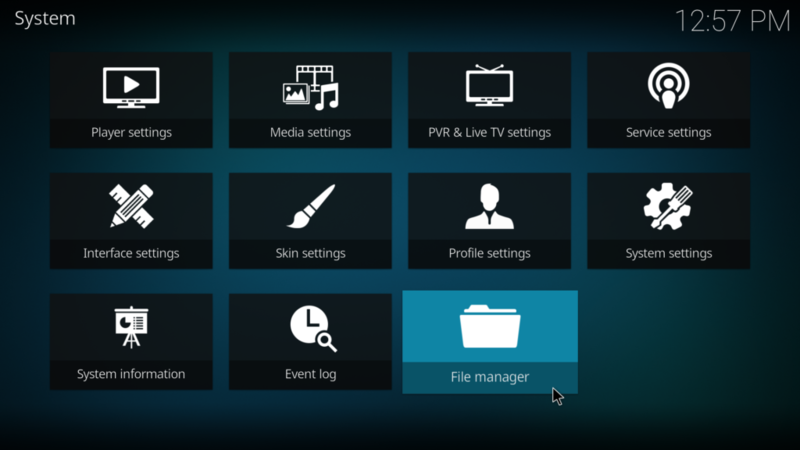 Your streaming TV will always show you the best way to stream. 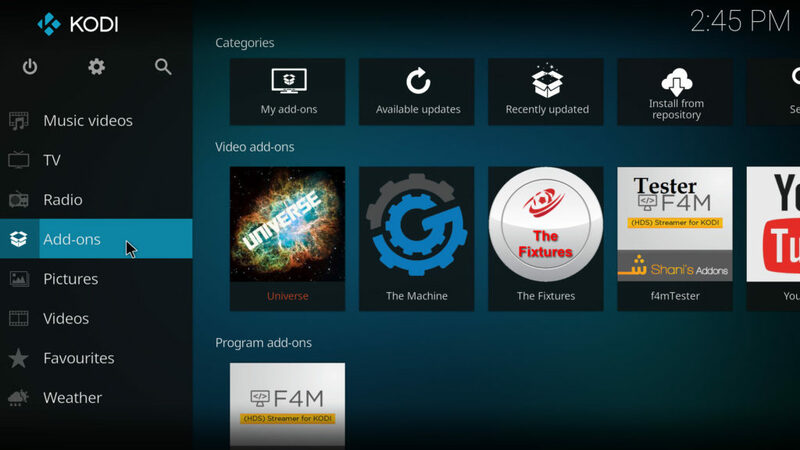 To stream Universe add-on you will need Kodi installed to learn how to install Kodi click here. 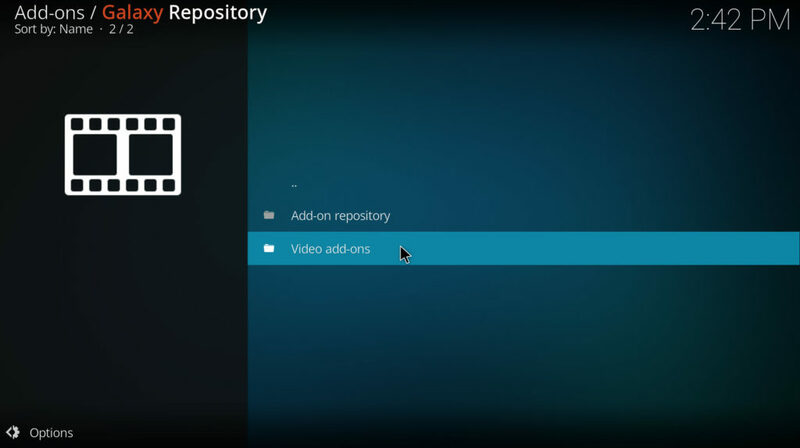 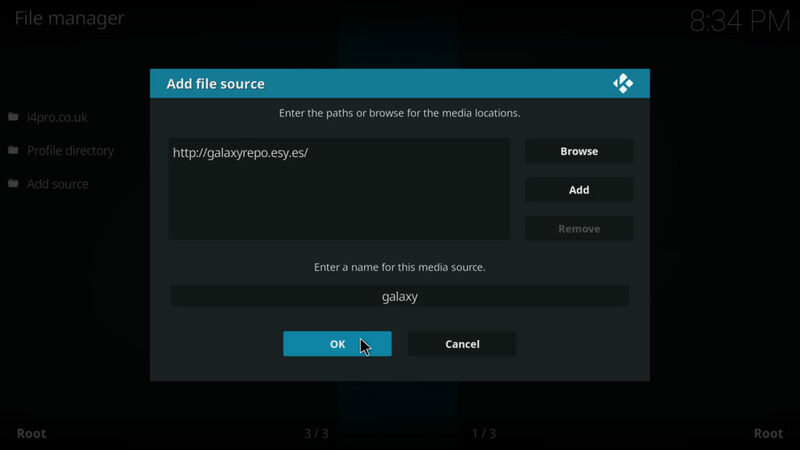 Once you have Kodi installed open Kodi and click on the gear at the top left side of the screen. 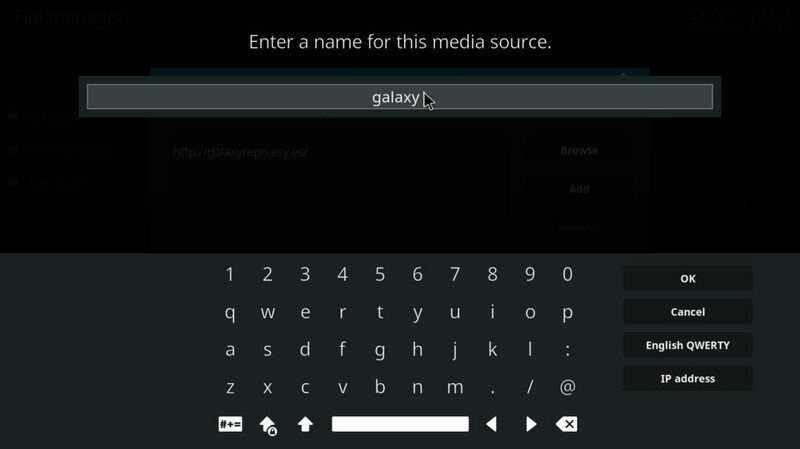 Type in a media source name Enter galaxy. 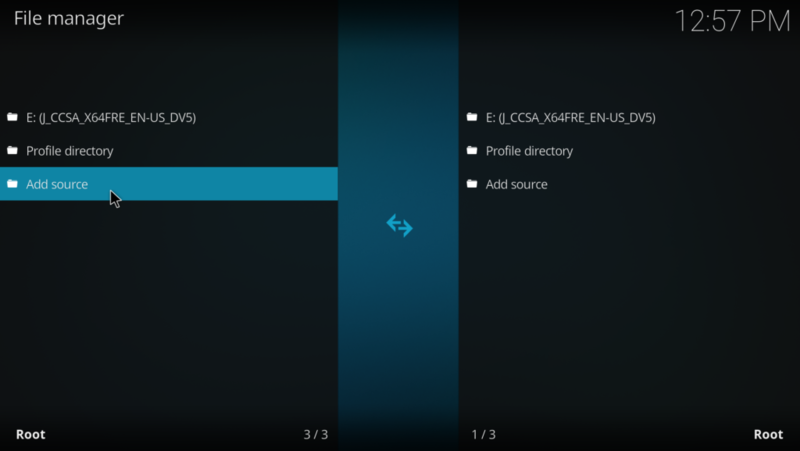 Now you will see it added to the file manager. 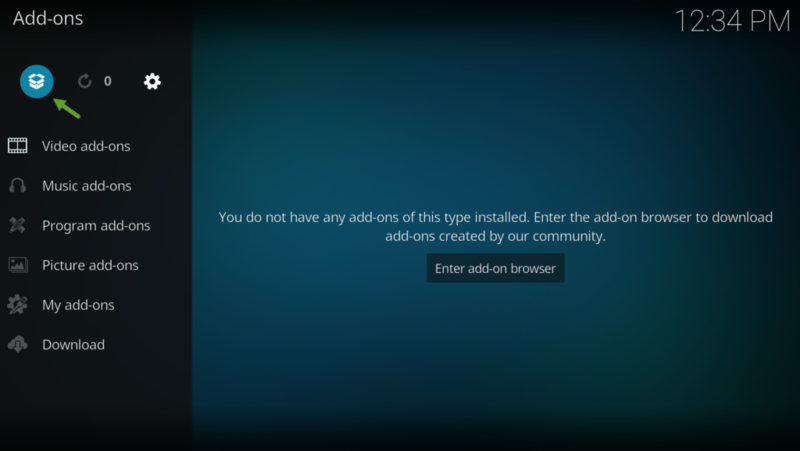 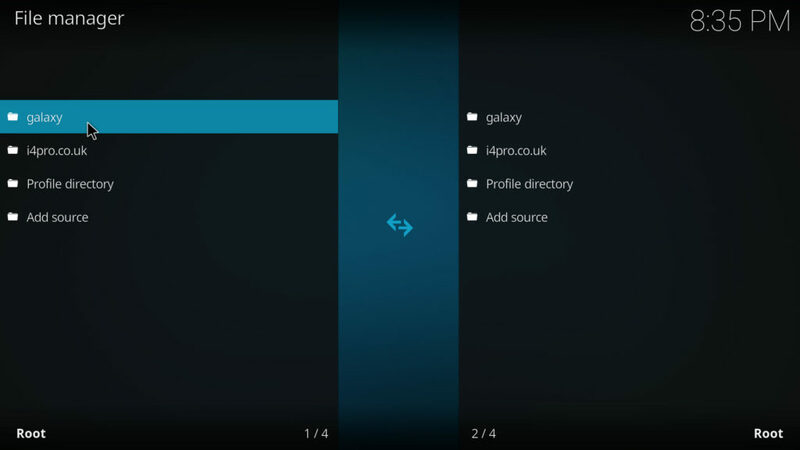 Go back to Kodi main screen and you can find it under add-ons.